BMW is set to change the notion of what you think a sports car is with the official Philippine unveil of the i8. Powered by a 1.5-liter turbocharged 3-cylinder engine, the 231 horsepower sports car scampers to the century mark in just 4.4 seconds. Of course, by now you’ve figured that there’s something more than just the 1.5-liter engine, right? Supplemented by an electric motor with 131 horsepower, the total output of the i8 goes up to 362 horsepower and 434 Nm of torque. 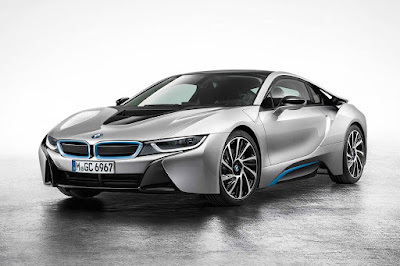 Apart from the raw power figures, the i8 returns up to 33.3 km/L making it both a fast and efficient vehicle. Ushering in a new era in sustainable performance, BMW Philippines currently has no plans to sell the i8 locally. With the business case rather difficult, the company is keeping the BMW i8 simply as a showpiece of technology.